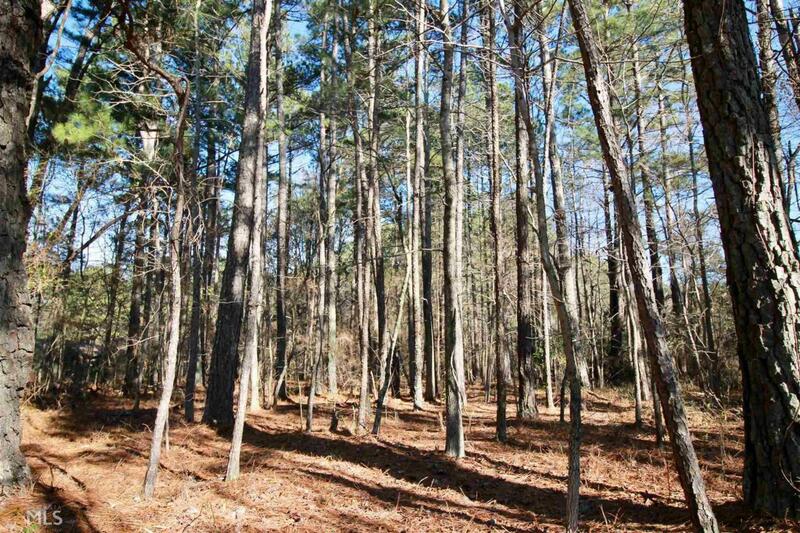 Large lot in established neighborhood of new and old custom homes. 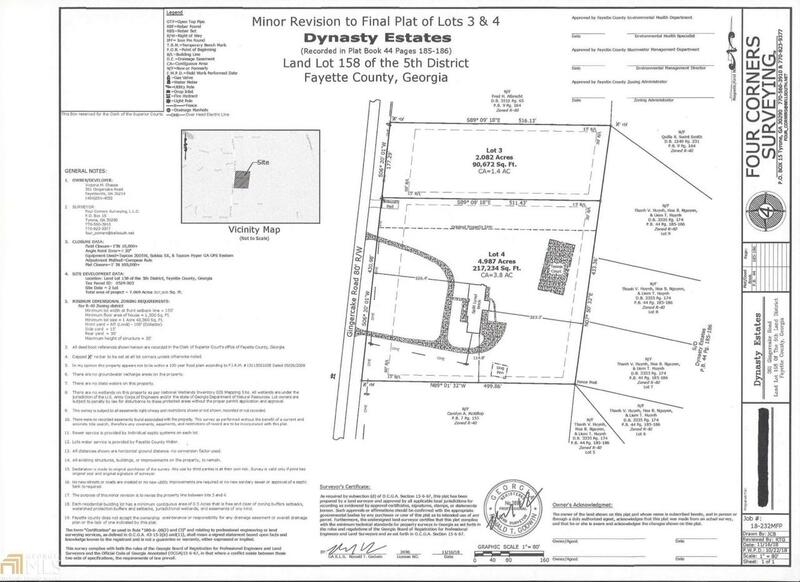 Ideal location in Fayette County with great access to both Peachtree City and Fayetteville. 3.9 mile drive to Pinewood Studios. 2.5 miles to Piedmont Fayette Hospital. 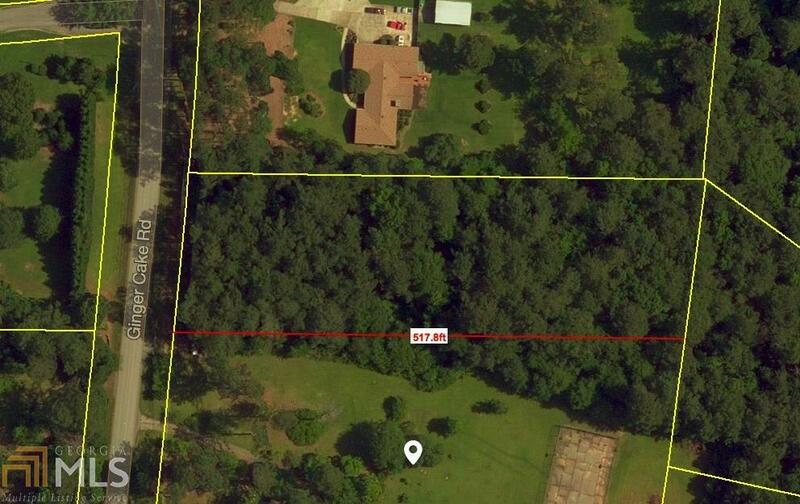 Easy access to the interstate. Ideal privacy across the street. 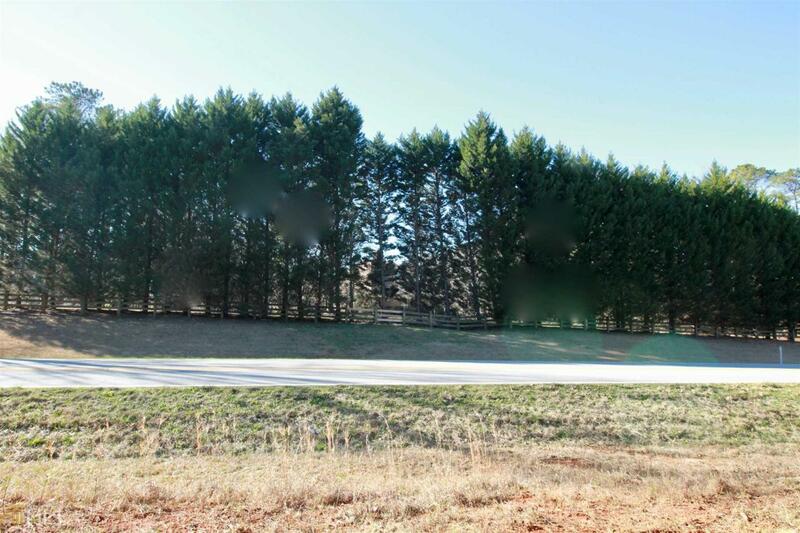 Very few lots like this left in this part of the county! (First photo is lot for sale, second is the view from the lot looking across the street, 3rd is an approximate aerial rendering, fourth is new survey) Tax records pull the original lot before subdivision.